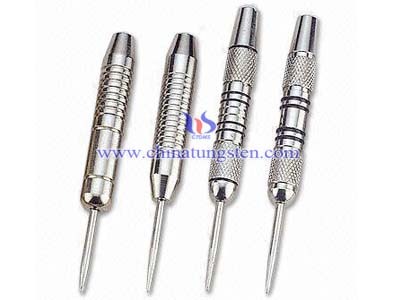 There are 2 types of tungsten alloy dart - Steel Tip and Soft Tip. Steel tips are probably familiar to just about everybody. Some are available in retractable points which have about a quarter inch of "play" in them. When the dart hits the board, this amount of "give" allows the dart to make better contact and reduces the likelihood of "bounce-out". Soft tips are for use with an electronic scoreboard. Dart barrels are the part that you hold when throwing the dart. 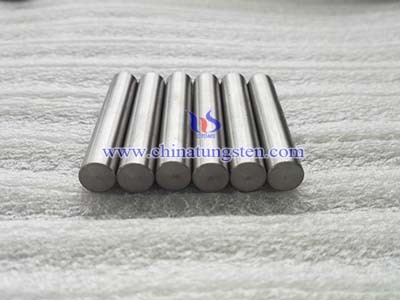 Dart barrels are manufactured in many different designs and weights and are usually composed of tungsten, steel or brass. 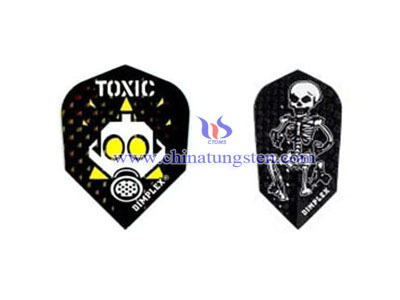 Tungsten has a very high density and enables dart barrels to be thinner than a steel or brass dart barrels of equal weight. 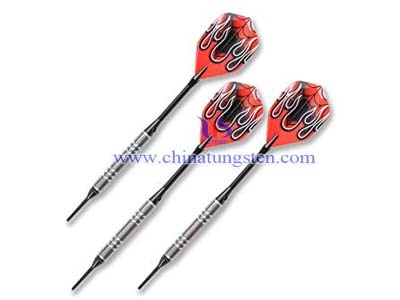 Because of their being thinner, tungsten dart barrels allow tighter groupings of darts. 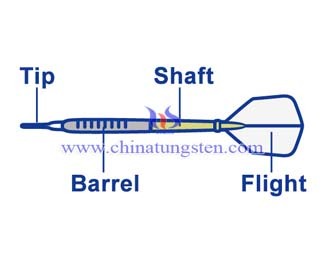 Obviously, tungsten alloy dart parts shaft connects the barrel to the flight. Some dart shafts have a ring at one end which allows the flight to rotate. This has nothing to do with the dart's trajectory but it allows the flight to turn if it lands very close to another dart on the board. This permits tighter groupings and reduces bounce-outs. 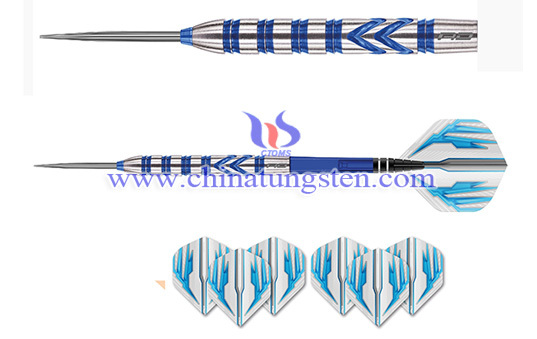 Just as the feathers (or "fletching") of an arrow stabilize its trajectory, tungsten alloy dart parts flight performs the same function.Flights are available in different shapes and sizes. Larger flights have greater stability of trajectory but they also have more air resistance or "drag".Some of the different shapes of flights are - standard, axis, combat, fantail, heart, kite, pear, slim, vortex, v-wing, and others.